Are we beginning to feel the panic of less than 3 weeks to go before Christmas? Yep, me too! Those lists just keeping getting longer, don’t they? For those of you that are starting to get your homes ready for Christmas, I’ve some perfect inspiration for your children’s’ or guest bedrooms today. The Fine Bedding Company have kindly sent me a couple of their rather fabulous Nordic Print Limited Edition Night Owl duvets to show to you. I have to say, you might even be tempted to get one for yourself too if you like to add a bit of festive bedding to your bedrooms. If there’s one brand who knows all about bedding and quality it has to be The Fine Bedding Company. 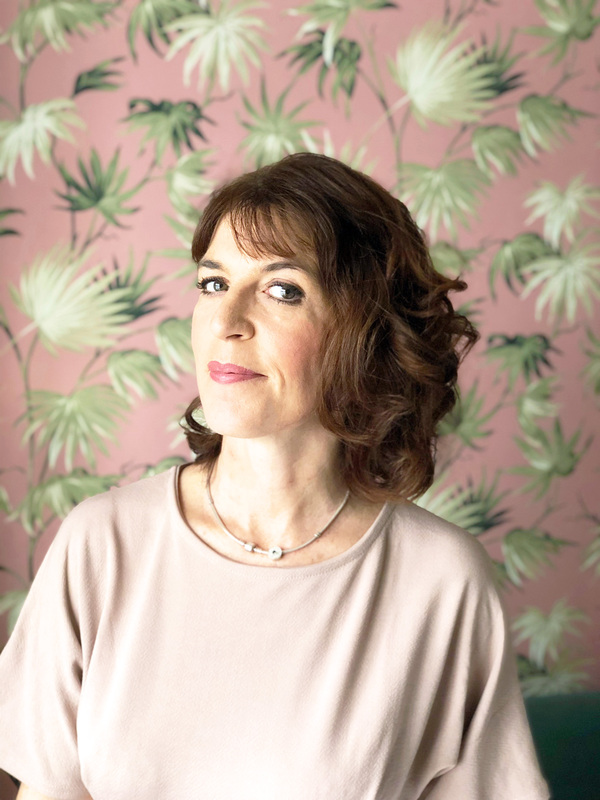 From finding the right pillow to the perfect duvet, you’ll find their website a wealth of information to help you get the best night sleep. And we all know how important that it is to our wellbeing. 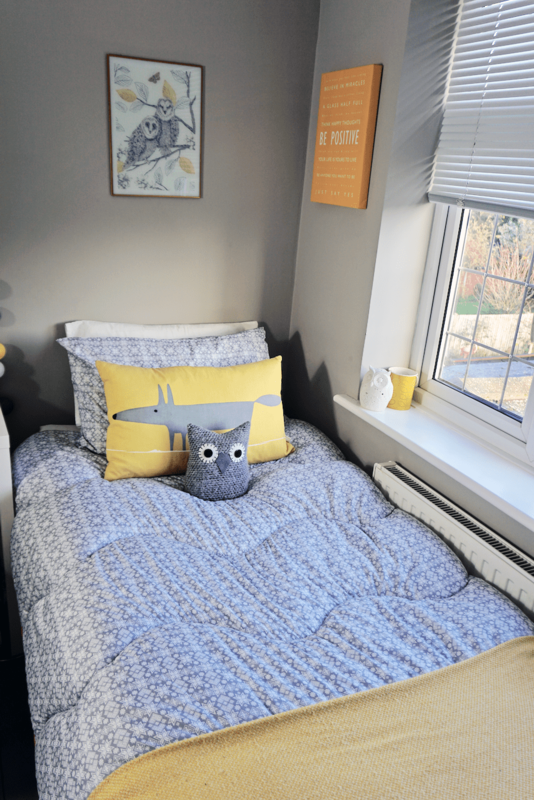 Their Nordic Night Owl Duvet is a great easy care duvet that is ready to use as soon as you receive it. It’s actually cover less which means no more fighting with duvets and covers and, more importantly, saves time. Every minute you can steal is a bonus in my books and makes it perfect for this time of year when it’s all hands on deck. If your kids are like mine, there are always inevitable spillages and/or messy fingers to deal with. Being able to pop the Night Owl duvet into the wash at 40°C and tumble dryer will definitely make life a lot easier. Both sizes, single and double, are designed to fit inside a standard washing machine. The fact that it can be back on their beds the same day means one less thing to worry about especially when your list of things to do is growing. And no more ironing duvet covers… hooray! I love the attention to detail with the contrasting binding. 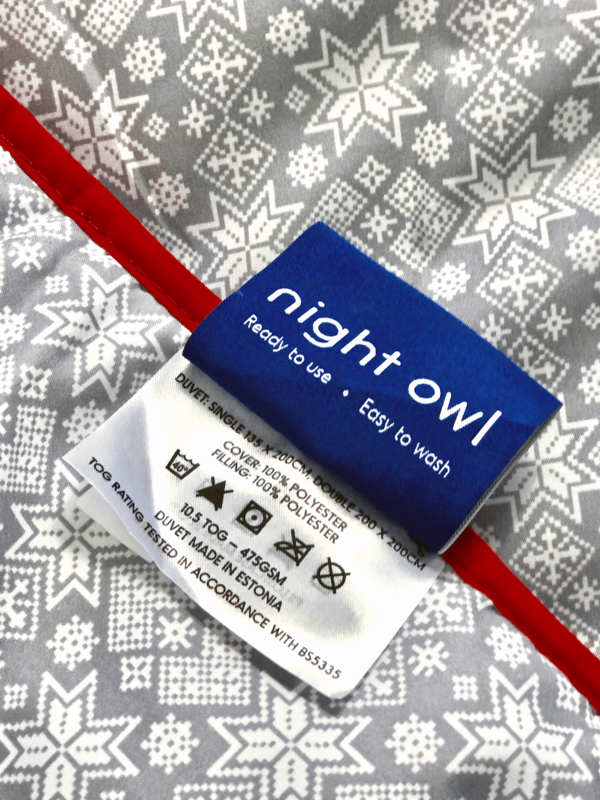 The Limited Edition Nordic print Night Owl duvet features a jolly red trim that adds to the Christmas vibe. Whilst The Fine Bedding Company’s other Night Owl duvets come in a range of colours/prints again with contrasting binding in complementary colours such as yellow, pink, orange and navy. 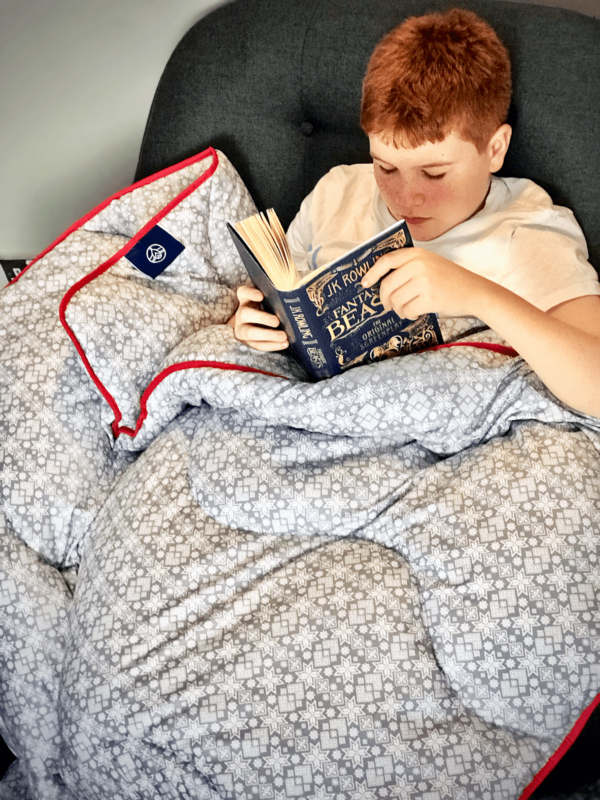 The single Night Owl duvet is a 10.5 tog so warm enough to ensure a good night’s sleep without overheating which is something that our youngest has suffered with since he was little. I’m not sure about your kids, but mine absolutely love a duvet day. Whether that’s spent reading in a chair or snuggling up for a family movie, it’s all about comfort for them. Oh, and maybe a bowl of popcorn to add to their cheer. The problem with most duvets is that the innards seem to get lost within the duvet cover and end up all over the place. The Night Owl, of course, doesn’t present this problem as it’s all one piece. This means less hassle for them and for you for that matter trying to sort out their duvets. You’re definitely on to a win-win situation here. 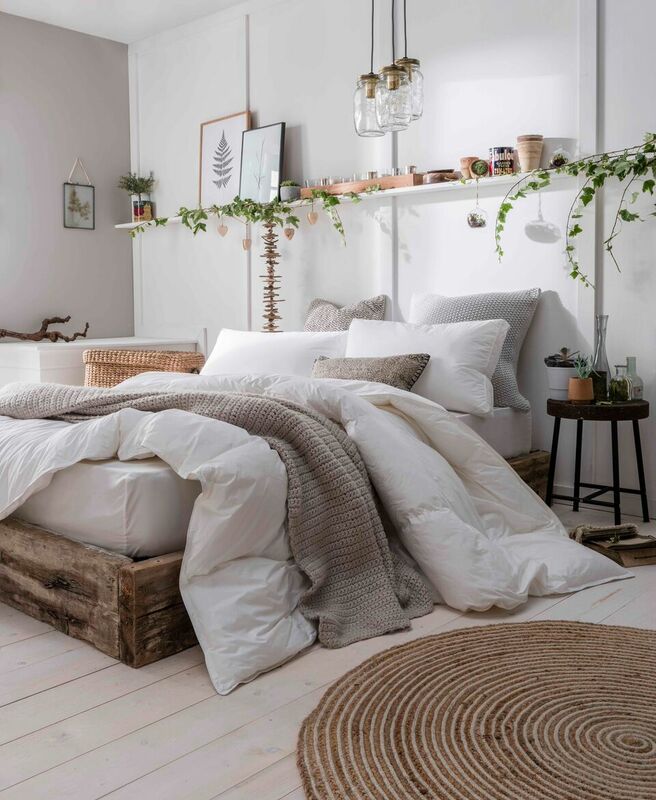 Like all of The Fine Bedding Company bedding, they’ve put lots of thought and attention into creating the Nordic Night Owl Duvet. For one, it’s incredibly soft to touch and cuddle up with, ready to use and is hypoallergenic which provides you with peace of mind if your loved ones have any allergies. These Night Owl duvets are also great for sleepovers at friends houses too as the duvet stores easily into the pillowcase making them really practical for transporting. Thankfully, The Fine Bedding Company were kind enough to send two duvets so there were no arguments as to who was going to try out the Night Owl duvet. It was just as well considering they both fell in love with them instantly. The daughter chose to style her own. 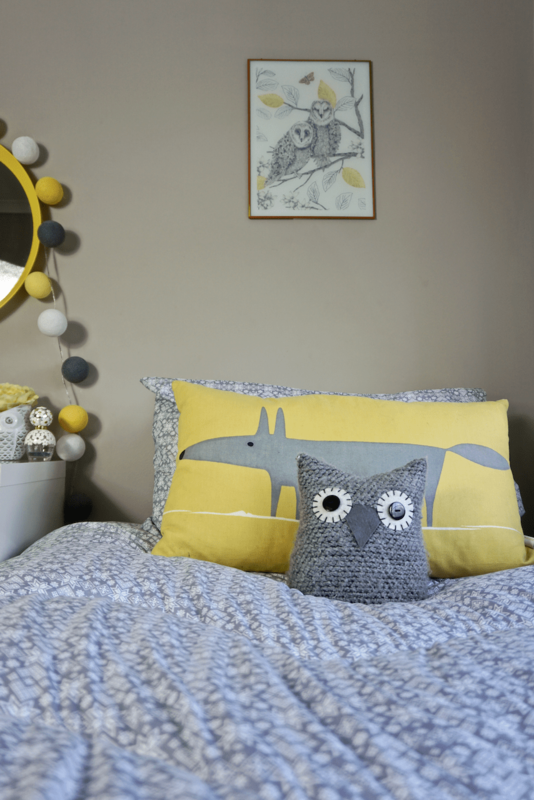 I think you’ll agree it looks gorgeous with her yellow, white and grey bedroom. 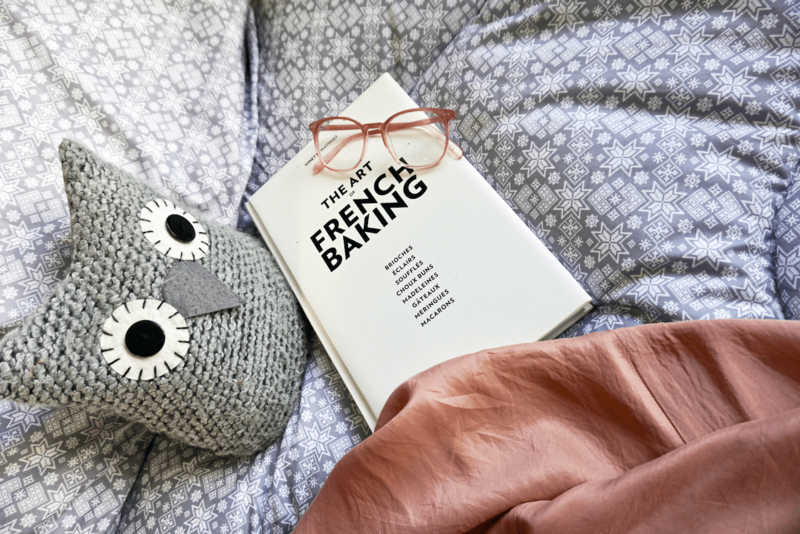 Being both a huge owl lover and very much a night owl, the Nordic Night Out duvet is a match made in heaven. The gentle soft snowflake pattern design really compliments her bedroom perfectly. With the delicate snowflake design being a neutral soft shade of grey also means it works with most decor too. It’s a timeless design that won’t date either and will grow with your kids. 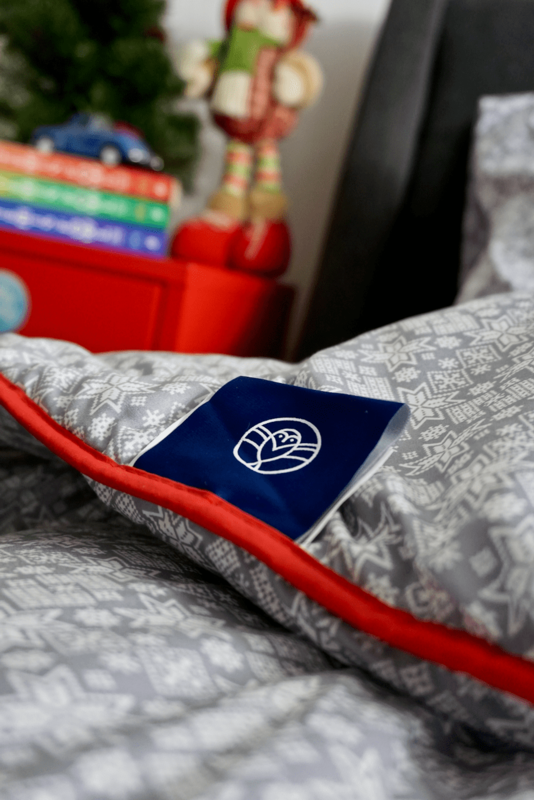 All the Night Owl Duvets come complete with a matching pillowcase which can be used to store the duvet when it’s not in use. Unlike most Christmas bedding, as soon as Christmas has disappeared so does the bedding. In this case, I’m not sure either of my two will want to part with theirs. We will also definitely be taking them to our caravan in Cornwall next year as these duvets are more practical than a standard duvet and cover. And they’ll keep our children cosy on those summer evenings when the sun goes down. There’s no doubting that the Limited Edition Nordic Night Owl duvet has been a massive hit with the family. Our beloved Tabitha couldn’t resist snuggling up with it either. Priced at £45 it’s also affordable considering you don’t need to purchase a separate cover and pillowcase and let’s not forget the high quality of materials that add to its feel and appearance. What’s more, there are no dreaded dry cleaning costs either. 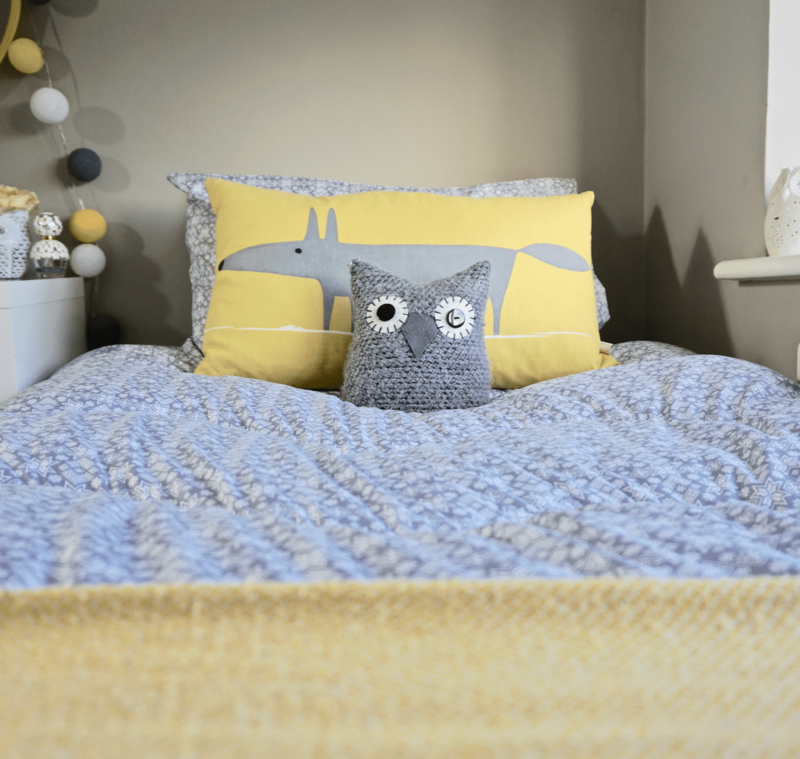 You can find out more about The Fine Bedding’s fabulous Nordic Night Owl duvet here. Have a beautiful weekend and see you again next week! 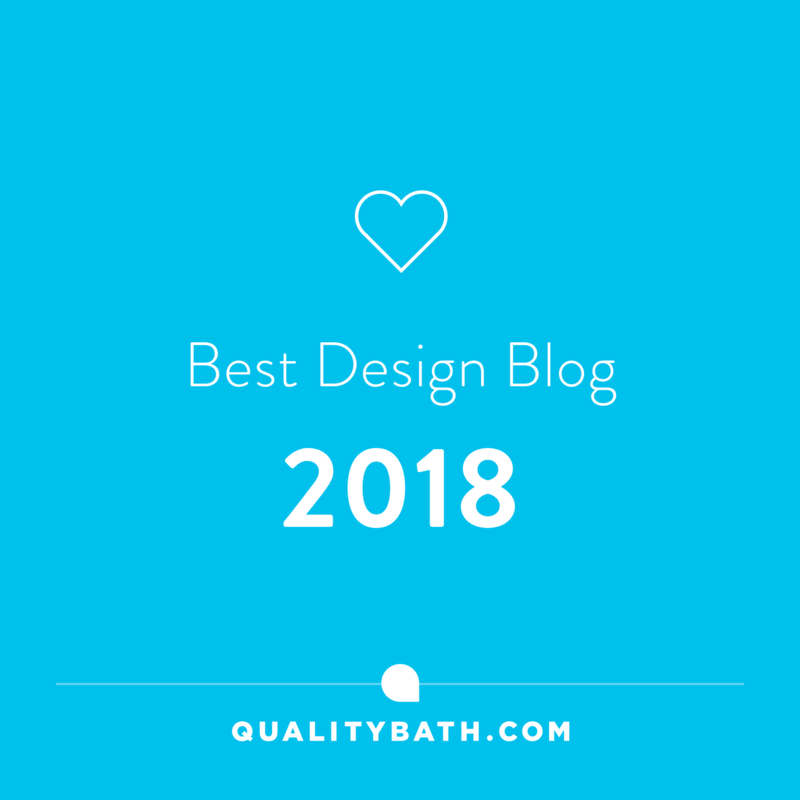 If you’ve liked The Fine Bedding Company’s Night Owl duvet, you may also be interested in reading about their Eco-Friendly & Vegan Bedding which I featured earlier this year. *I received these duvets from The Fine Bedding Company in return for an open and honest review. 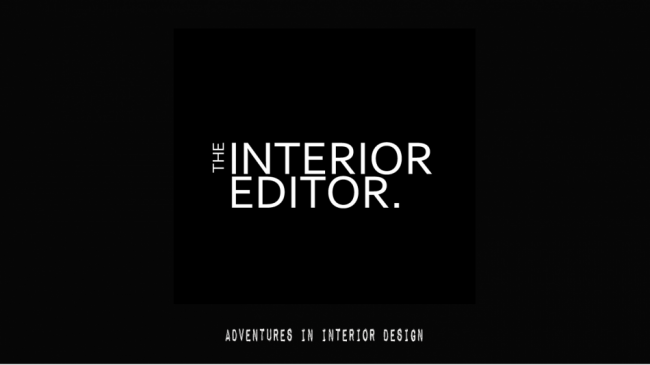 As always, I only choose to work with companies that I feel will be of interest to you. Lovely Christmassy duvet design! They look great too. Thanks for sharing! Isn’t it just and I love that it’s timeless style too! These will be used for years to come if I can get them off their beds after christmas lol. I absolutely love the idea of coverless duvets. One of my biggest pet hates in the whole world is when the duvet moves around inside the duvet cover and leaves you with baggy empty sections. There really is nothing worse. Plus having a coverless duvet would encourage you to wash it more often making it a lot cleaner and healthier, especially for allergy suffers. I am definitely going to take a closer look at these! Thanks so much for sharing! Stacey these are just the best!! No more struggling with covers and no dodgy baggy corners! Completely agree with you that these are a lot cleaner and healthier too being completely washable. Thanks again for stopping by! Lovely duvet, I like the concept. I will check their other eco-friendly range as you suggested. Thanks for sharing! 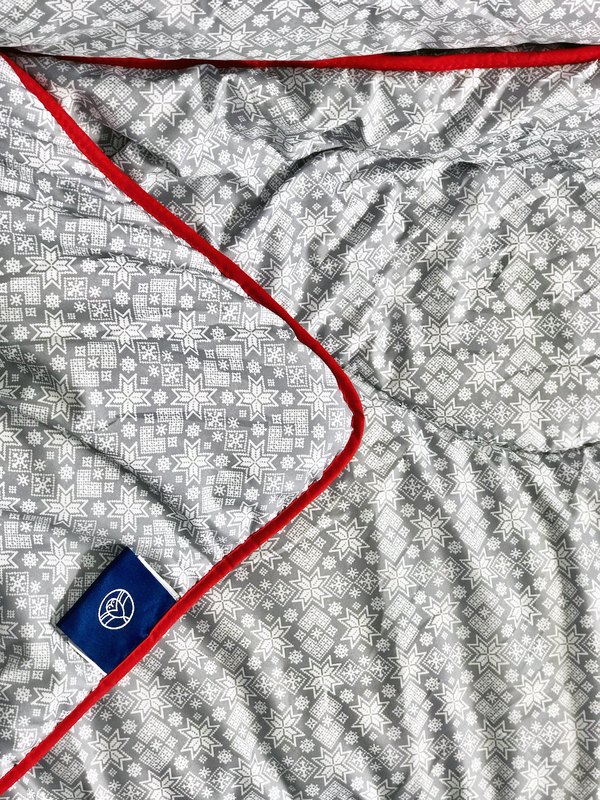 It really is a fab looking duvet… so soft and comfortable. Thanks Marlene! Beautiful duvet and quite a clever concept.. I love the print you chose! This would be great for us as my husband has asthma and suffers with allergies! Thank you for sharing this brand, will definitely check them out.. It really is beautiful Evija and such a timeless print! I’m not sure the kids are going to be able to part with theirs after Christmas.. Yes do check them out they have such an amazing range of duvets including this one that is perfect for allergy/ashtma sufferers! Love the post and the product. 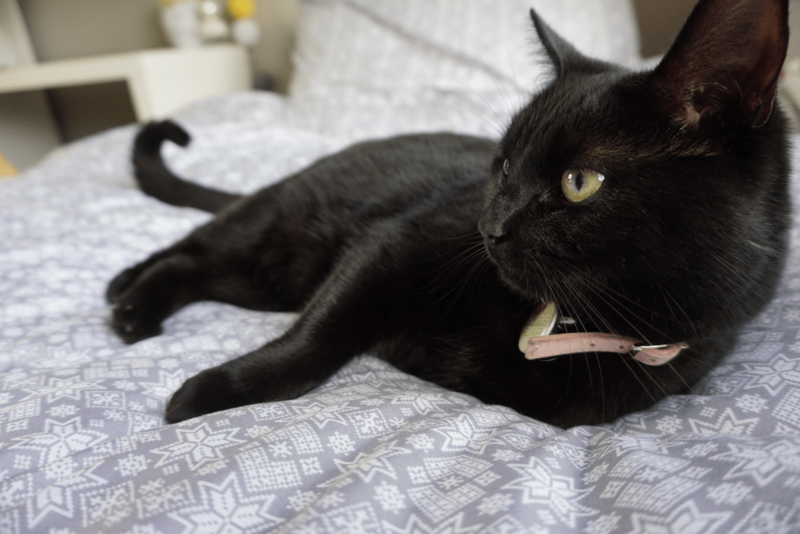 I’m glad it’s not just my cat who likes the camera! Ilike the fact that this duvet is cover less and washable. I think it would be perfect for my son’s at Uni. Thanks for introducing us to this brand. Lovely prints and such a great price! Ooh love it! Love that pattern too, very festive!